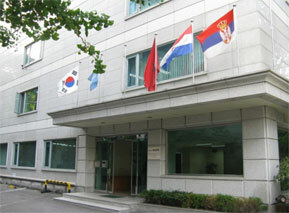 The Embassy of Republic of Serbia in Seoul is located in Hannam-dong opposite Dankook University and by Hannam Village, annex building to Hannam Tower. You can use subway line No. 6. The decision was published in the Official Gazette of the Republic of Serbia No. 81/2018 of 26 October 2018 and came into force on the date of its publication for nationals of Antigua and Barbuda, Grenada and the Commonwealth of Dominica. For nationals of Trinidad and Tobago the decision took effect on 3 November 2018. At its meeting of 8 October, 2018, the Government of the Republic of Serbia issued a Decision on termination of the validity of the Decision on the abolition of visas for entry into the Republic of Serbia for the nationals of the Islamic Republic of Iran, holders of ordinary passports. Minister of Environmental Protection of the Republic of Serbia H.E. Mr. Goran Trivan and Minister of Environment of Korea, H.E. 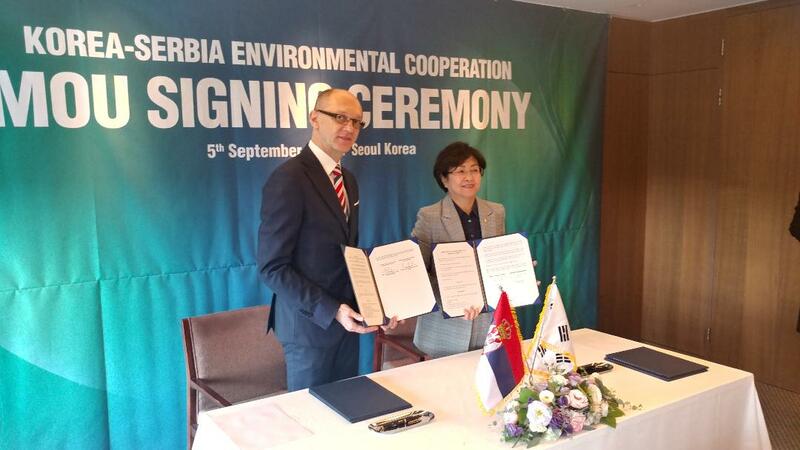 Ms. Kim Eunkyung signed on 5 September 2018 in Seoul the Memorandum on Understanding and Cooperation in environmental protection. 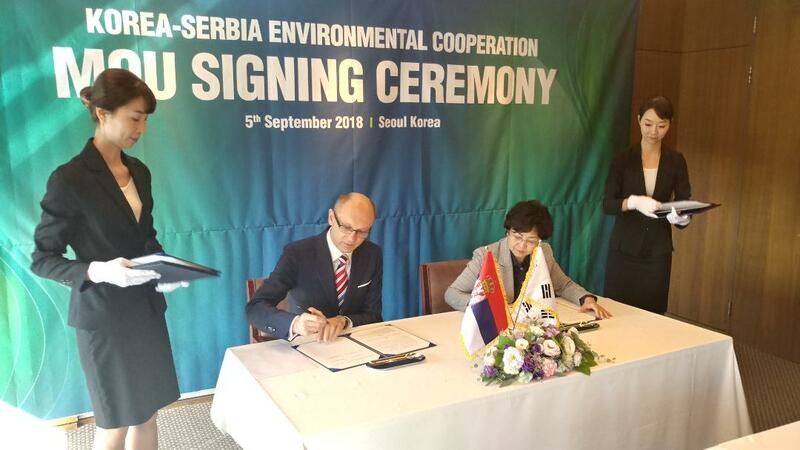 Signing of this MoU contributes to further strengthening of overall bilateral relations between Serbia and Korea and represents an opportunity and foundation on which the Republic of Serbia and the Republic of Korea can develop cooperative projects in the field of environmental cooperation.